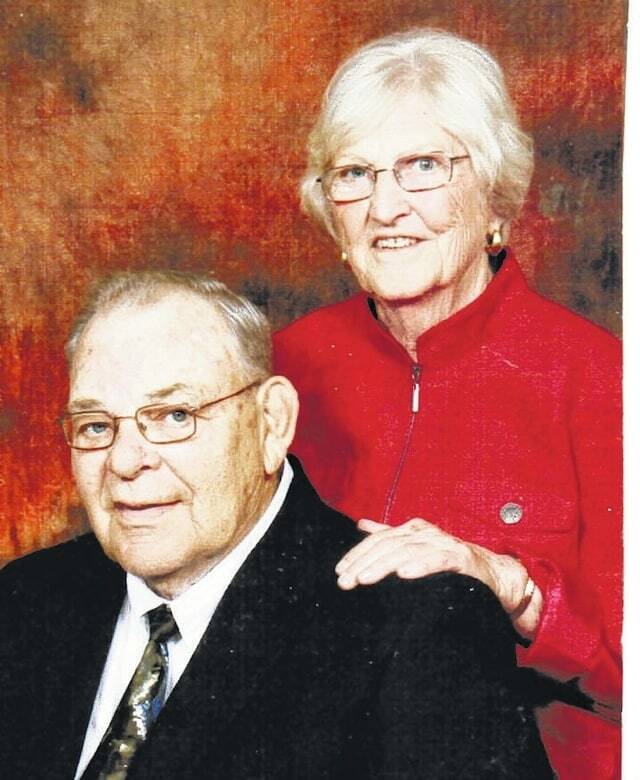 Mel and Melva Grisier celebrated their 65th wedding anniversary recently. On June 5, 1950, Melva Banister married Mel Grisier. The couple have been blessed with four children: Cherrie and Tom Spiess of Fayette, Christine and Mike Thompson of Waco, Texas, Graig abd Bonnie Grisier of Wauseon and Collin and Anita Grisier of Nederland, Colo. The couple celebrated with a family dinner on June 5. The Grisiers want to thank all their family and friends for a great 65 years.